ICELAND. Mývatn district. 2007. The Goðafoss waterfall. 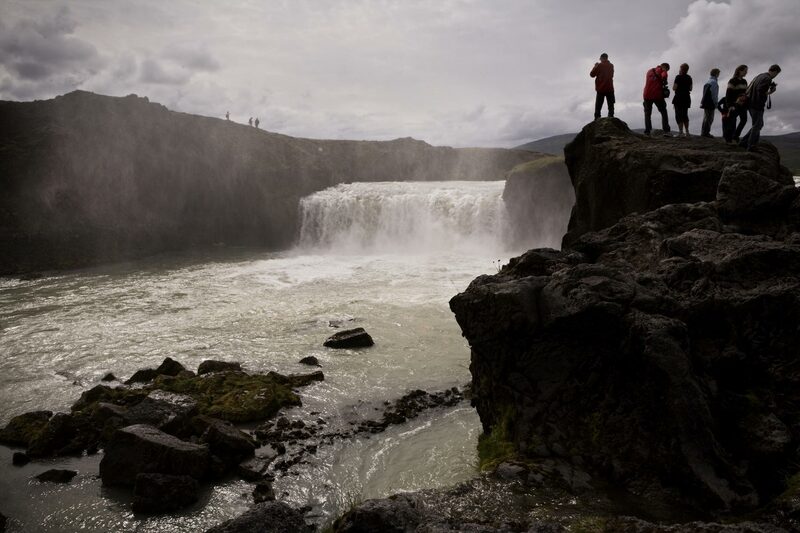 Some environmental activists say Goðafoss is threatened by the prospect of dambuilding on Skjálfandafljót river, which is a possible power source for the proposed new Alcoa smelter at Husavik.